Neroli Orange Blossom 100% Pure Joy Naturals Essential oil is valued for its calming and relaxing scent. A single pound of Neroli essential oil contains about 1,000 pounds of freshly harvested orange blossoms, which explains why this intoxicating essential oil is one of the most costly to obtain. This oil is well worth the investment. <strong>Neroli Orange Blossom 100% Pure Joy Naturals Essential oil is valued for its calming and relaxing scent. A single pound of Neroli essential oil contains about 1,000 pounds of freshly harvested orange blossoms, which explains why this intoxicating essential oil is one of the most costly to obtain. This oil is well worth the investment. Neroli comes from the bitter orange tree. Most of the parts of the bitter orange are valued for their strong but alluring scent. 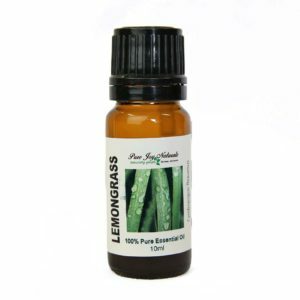 From one tree you can have 3 different essential oils; Orange essential oil (from the peel), Petigrain essential oil (from the leaves) and Neroli essential oil from the orange blossoms. Description / Colour / Consistency: A thin, clear, pale yellow liquid. 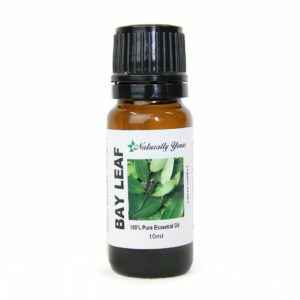 Aromatic Summary / Note / Strength of Aroma: A middle note with a medium aroma, this type has dry top notes. Blends With: Citrus oils, Jasmine, Rose, and Sandalwood. 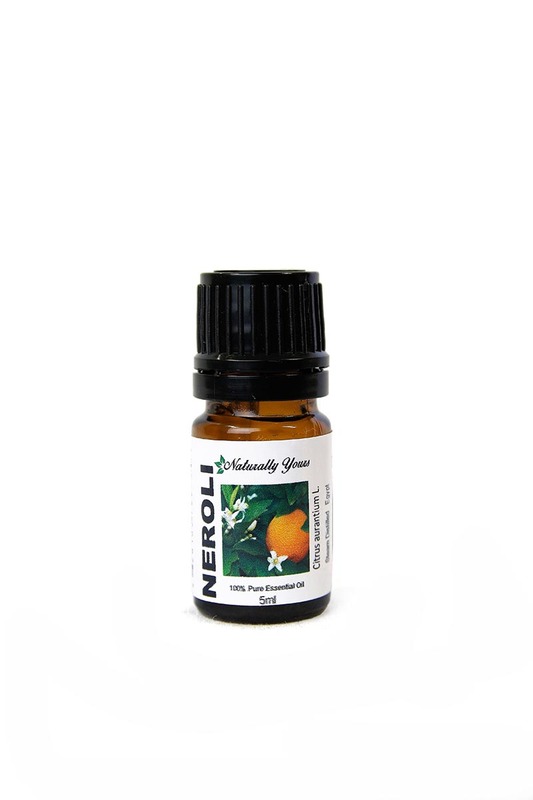 Product Abstract: Neroli is one of the shining stars of the perfume industry, and has been for the past 500 years since it became a popular simple fragrance in Venice. 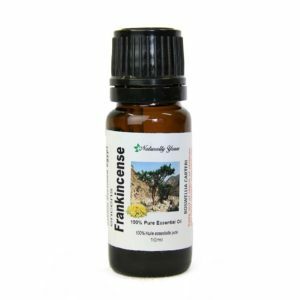 This oil has a dry, heady scent, and is not so sweet as Neroli from Sicily or Florida.